With advanced features like cameras, music playback, barcode scanning, internet browsing and more, a smartphone has become an inevitable part of our lives. Mobile phones have become an integral part of our lives. Our world revolves around these tiny gadgets that have replaced so many other devices at the same time. The advent of mobile phones has rendered gadgets like alarm clocks, radios, calculators, cameras, music players and many others obsolete. They haven't only made life simpler for everyone, but has become an integral part of everybody's life. The phone has an important role to play when it comes to taking important decisions, fixing meetings, scheduling events, video calling besides much more. When it comes to choosing the perfect smartphone for yourself, you have a number of brands that offer great products that cater well to your requirements. You can select your smartphone based on its operating system. Select from a wide range of iOS, Android and Windows smartphones and make your life simpler. For those whose use phones only for making calls and texting can go for feature phones. These are available for the much lesser price than smartphones and can perform the basic functions of a phone smoothly. Feature phones have long battery life, dual SIM functionality, hardware buttons, music player and much more. Some of the best feature phone brands are Nokia, Samsung, Micromax and Intex to name a few. From simple feature phones to sophisticated smartphones, the market is flooded with all types of mobile phones. The print as well as electronic media are ruled by the ads of different brands promoting their latest mobile phones and trying to lure the audience. 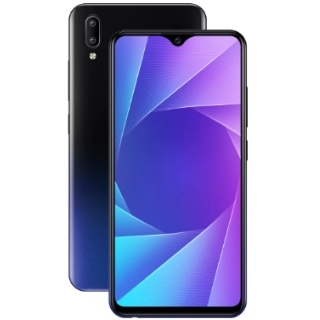 With added features like GPS, internet connectivity, bluetooth and ample of storage space for all types of files, these phones have been high in demand. Most of the stores have both GSM mobile phones as well as CDMA phones. One can find latest mobile phones at mobile stores as well as online. One can buy mobile phones online through different online portals like amazon, flipkart, snapdeal, ebay, shopclues, paytm and a lot more. Well, there are plenty of options to choose from. To help you make the right decision, we list down the best phones available today in less than a budget of 5000. Looking for a Smartphone experience like never before? 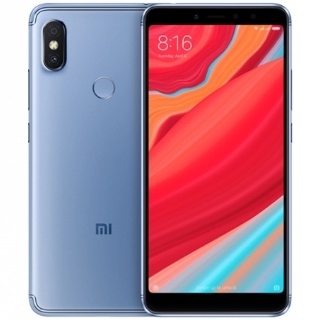 Browse through the huge range of Xiaomi Redmi and Mi mobile phones like Redmi 4a, Mi 4i, Redmi Note 3, Mi Max along with accessories like Mi Band, Mi Band 2 and premium Mi Power Banks. Choose from a range of smart MI phones and accessories according to your requirement. 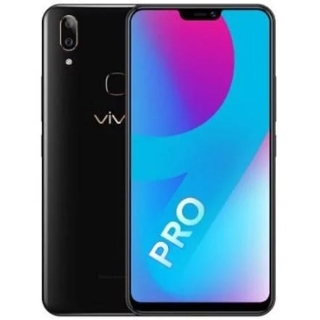 With the growing number of companies that manufacture smartphones, there is one brand that has made a remarkable impact on its users by providing them with quality product at a reasonable price. 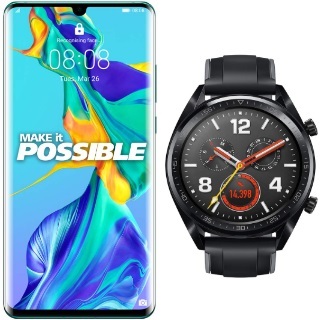 Xiaomi is a Chinese electronics and software company that designs, develops, and sells smartphones, mobile apps, laptops, and related consumer electronics. 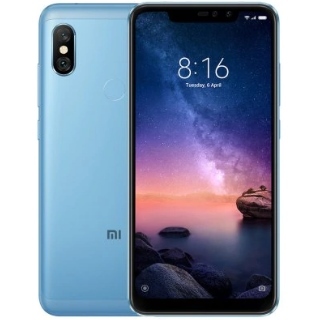 Now you can browse through the Xiaomi mobiles list here to get the best Xiaomi mobiles price list. Whether you want directions when going to a new place, want to buy something from your favourite online shopping portal, read a book, count the amount of calories you burnt at your session at the gym, or even just order food online, all you need to have is a smartphone with an internet connection. 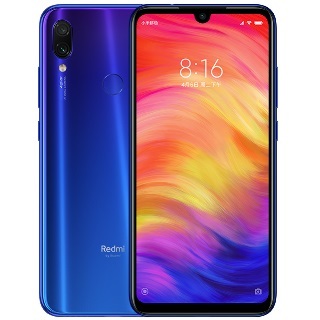 And, if you are looking to buy a smartphone that will offer stunning features and incredible performance, then Xiaomi mobile phones can be the right choice for you. Xiaomi is a renowned name in the Chinese market. Along with smartphones, this brand is even a manufacturer of many household appliances and products in China. In India, Xiaomi is known for its affordable and durable mobile phones. One can even find some essential mobile phone accessories like Bluetooth, power banks, earphones, etc at an MI store. With a long list of electronics, Xiaomi is one of the best brands to trust when it comes to buying mobile phones and its accessories. Xiaomi's latest mobile launch is the Mi A1. Mi A1 comes with a 5.5 -inch touchscreen display with a resolution of 1080 pixels by 1920 pixels. The Xiaomi Mi A1 runs on Android 7.1.2 and is powered by a 3080mAh non- removable battery. This Xiaomi smartphone comes with a 12-megapixel Primary Camera and a 5 megapixel Secondary or Front Camera. 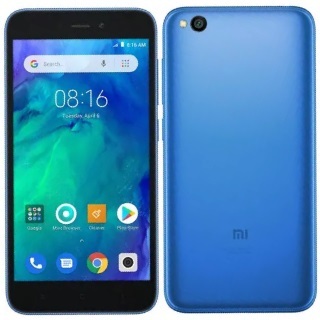 The Xiaomi Mi A1 is a dual SIM (GSM and GSM) smartphone. It provides connectivity options that include Wi-Fi, GPS, Bluetooth, Infrared, USB OTG, 3G and 4G. The sensors on the phone include Compass Magnetometer, Proximity sensor, Accelerometer, Ambient light sensor, and Gyroscope. Buy mobile phones via GoPaisa and get up to 15% off along with an extra discount on exchange offers. Get Apple iPhone6 at the best price of Rs. 21449 only at GoPaisa. At GoPaisa you will come across numerous such mobile phones offers and deals that cannot be missed. The world without mobile phones in quite unimaginable in this era. Think of any day today activity and you will realize how mobile phones have redefined everything. While our parents owned multiple devices like watches, radio, camera, notepads, music players, etc., we have one device that is great at multitasking and never disappoints us with its awesome features. From waking up in the morning to retiring at night, mobile phones assist us in numerous ways. From feature phones to smartphones, every mobile phone device that we hold has strived towards making our lives easier. When you own a phone, it is important that you offer it proper protection to make it function smoothly for a long time. To make sure that your phone keeps functions for a long time, use mobile phone accessories like back covers, screen guards, tempered glass, mobile cases, etc. These protect your phone from all types of damages and lets them stay intact for long. The section of mobile accessories also features a wide range of power banks, Bluetooth, headsets, from famous brands like Mi, Lenovo, PNY and more. Buy these at the best price the leading retail stores and get their coupons at GoPaisa. Mobile phones, these days can be easily bought from the comfort of your homes. Buying mobile phones online is not only convenient but also pocket-friendly. 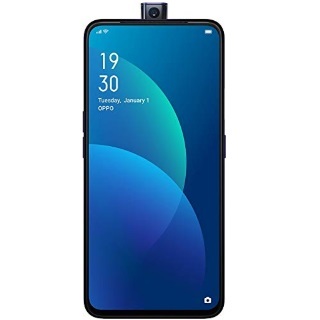 When you buy mobile phones online you get to access numerous mobile phone offers that get you your favorite phone at a discounted price. There are several e-commerce platforms that offer great mobile phone deal to their users. Online Mobile shopping also gets you cashback when you shop at your preferred store via GoPaisa. When you shop for smartphones online you get access to expensive as well as cheap mobile phones at one place. Samsung, a leading mobile phone brand has three major smartphone series: the J, S, and Note Series. The latest devices by this brand are Samsung S8 and S8+. 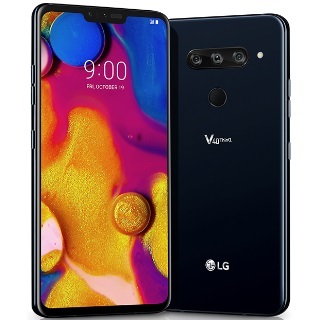 These have been fitted with stunning features like 5.8-inch display, 8 MP front camera, a 12 MP back camera, and a resolution of 2960 x 1440 pixels. They come with a 4GB memory and 64GB of storage and microSD card expansion. Samsung offers various mobile phones at different price brackets in India. Be it a feature phone or a high end smartphone, Samsung has it all. Ranging from Rs. 1248 to Rs. 68,000, Samsung has a phone for every person. 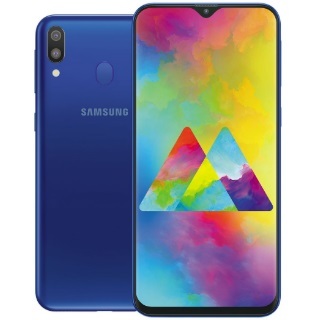 The features vary from phone to phone making every Samsung mobile phone a package of suitable features for different people. At present, the latest Samsung mobile phones available in India are Samsung Galaxy J2, Samsung Galaxy J5, and Samsung Galaxy S7. Smartphones have become an extension of ourselves these days. One doesn’t feel connected to the world when they’re without a smartphone. One can do a lot with a smartphone. From clicking high definition pictures to having a conference video call with your boss, one can do it all at the tap of the screen. One can explore the world while sitting in their room with the help of a smartphone. Download several useful applications and run them on the user friendly interface of the android smartphones. Be it the Corning Gorilla or Snapdragon glass, or be it the high end processor, a smartphone offers multiple hard and soft features to its users. Samsung is what comes to mind when one thinks of android run smartphones. Samsung is without doubt one of the most famous mobile phone brands out there. Samsung is a South Korean multinational conglomerate company headquartered in Samsung Town, Seoul. Founded in 1938, it comprises numerous subsidiaries and affiliated businesses, most of them united under the Samsung brand. Samsung mobile phones cover a large area of the number of android phones sold every month. 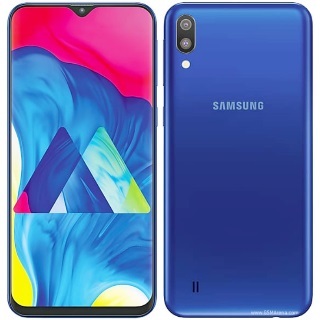 The Samsung mobile phones are rich in features and having a long battery life that allows the user to make good use of the phone by calling people, watching movies, playing games and much more. Samsung Galaxy J2, Samsung Galaxy J5, and Samsung Galaxy S7 are the latest additions to the Samsung J and S series respectively. Samsung Galaxy J2 is a dual sim smartphone with a Quad core processor. With 1.5 GB RAM and 8 GB internal memory, it is an outstanding device with a memory expandable upto 128 GB. The world of the mobile phone has been ruled by this brand. Apple’s latest addition to its range of smartphones is iphone7. This phone comes with a 4.7-inch display with a resolution of 750×1334 pixels at 326 pixels per inch. It is powered by quad-core Apple A10 Fusion processor has 2GB of RAM. The phone packs 32GB of internal storage that cannot be expanded. Other than these, this phone also has a 12-megapixel primary camera and a 7-megapixel front camera. It runs on iOS 10 and is powered by a 1960 mAh non-removable battery. Planning to buy a new smartphone? Look no further. Apple is what one needs when they’re looking for a smartphone. Be it for personal or professional use, Apple mobile phones are suitable for all kinds of users. With loads of space, a great camera, a long battery life and the much loved virtual assistant Siri, Apple mobile phones offer the users a seamless experience. The iPhone in itself is a package of all these great features plus many more. At present, the latest iPhone available in India is the iPhone 6s Plus. Apple Inc. is an American multinational technology company headquartered in Cupertino, California, that designs, develops, and sells consumer electronics, computer software, and online services. 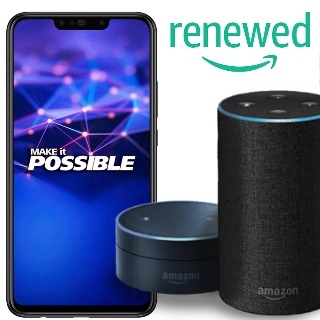 It produces a range of hardware products that include the iPhone smartphone, the iPad tablet computer, the Mac personal computer, the iPod portable media player, the Apple Watch smartwatch, and the Apple TV digital media player. Apple's consumer software includes the macOS and iOS operating systems, the iTunes media player, the Safari web browser, and the iLife and iWork creativity and productivity suites. Its online services include the iTunes Store, the iOS App Store and Mac App Store, and iCloud. iPhones are known for their trendy designs and user friendly interface. With a number of apps for every type of person out there, iPhones are the best suited mobile phones for a person looking for a versatile mobile device. Powered by high end processors and the Apple iOS operating system, Apple iPhones stand out when it comes to performance. 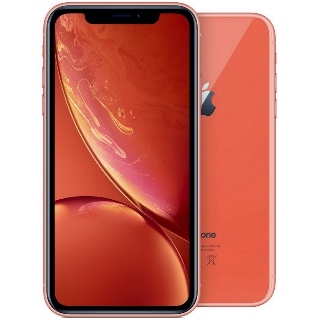 iPhones support connectivity features like Bluetooth, GPRS, and Wi-Fi. One can choose which iPhone to buy based on the model, the internal memory and their budget. The latest iPhone available in India is the iPhone 6 Plus. The newest feature added to it is the 3D touch. Check emails, browse pages, open GIFs and pictures with the touch and pop feature. All you have to do is lightly press the link for it to pop up on your screen. That way, one can browse through multiple pages without closing the page they’re already on. The new iPhone 6 Plus camera is another feature that adds to the list of why it is the best iPhone out there. Known by the name of Pixel, this solo smartphone by Google has a 5-inch display with a resolution of 1080×1920 pixels at 441 PPI. It is powered by a 1.6GHz quad-core Qualcomm Snapdragon 821 processor and comes with 4GB of RAM. The phone features 32GB of internal storage that cannot be expanded. It has a 12.3 megapixel primary camera on the rear and an 8-megapixel front camera. It runs on Android 7.1 and is powered by a 2770 mAh non-removable battery. Launched by Reliance in 2016, these phones come with the pre-installed with Jio sim. The smartphones are under the categories Earth, Water, Wind, and Flame. Lyf Earth 1 comes with 3GB of RAM, a 5.5-inch display, with a resolution of 1080x1920 pixels. 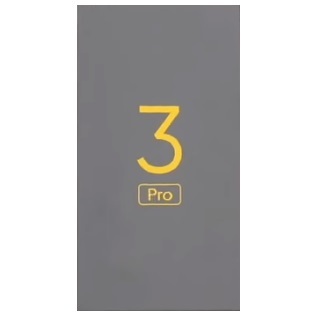 The phone has 32GB of internal storage that can be expanded by another 32GB. It has a 13-megapixel primary camera and a 5-megapixel front camera. 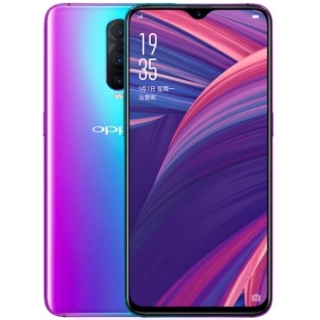 OPPO Electronics Corp. is a Chinese consumer electronics firm based in Guangdong. It is a manufacturer of smartphones, Blu-ray players and other electronic devices. Oppo was ranked as number 4 smartphone brand worldwide in 2017 and number 1 smartphone brand in China in 2016. Oppo entered the mobile phone industry in 2008. The Oppo Selfie Expert F series was launched in 2016 and since then has been the favourite camera phone brand among youngsters. The latest smartphone by Oppo is A71. This phone is powered by 1.5GHz octa-core MediaTek MT6750 processor and it comes with 3GB of RAM. A 16GB of internal storage that can be expanded up to 256GB via a microSD card makes it a very efficient smartphone. The phone comes with a 5.20-inch touchscreen display with a resolution of 720 pixels by 1280 pixels. The Oppo A71 runs on Android 7.1 and is powered by a 3000mAh non-removable battery. 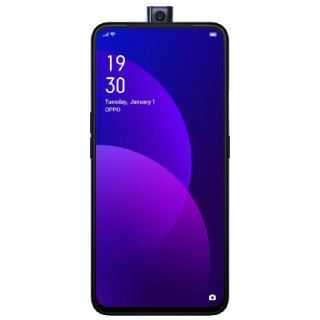 The 13-megapixel primary camera and the 5-megapixel front shooter for selfies makes it an ideal device for photo freaks The Oppo A71 is a dual SIM smartphone that is compatible with Nano SIM. The phone offers Wi-Fi, GPS, Bluetooth, USB OTG, 3G and 4G connectivity. This smartphone is embedded with Compass Magnetometer, Proximity sensor, Accelerometer and Ambient light sensor. 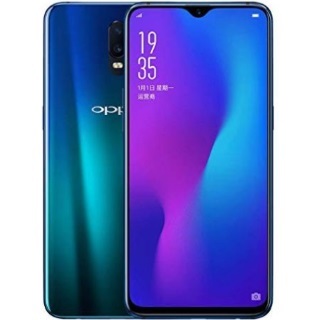 The price of Oppo A71 in India is Rs.12,990. The latest mobile phone in India by Oppo is Oppo F3 Plus. This mobile phone comes with 4GB of RAM and 64GB of internal storage that can be expanded up to 256 GB. 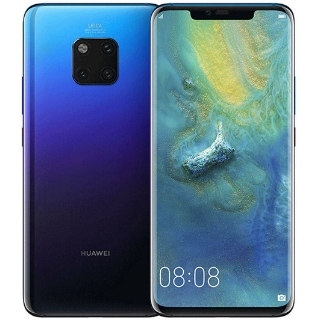 It features 16-megapixel primary camera and front camera. Lenovo is an international brand well known for its production of personal computers, tablet computers, smartphones, workstations, servers, electronic storage devices, IT management softwares and smart televisions. Lenovo is a trusted brand when it comes to technology. Lenovo has in its list a wide range of mobile phones that suits every budget. The best way to get a list of Lenovo mobile phone prices in India is via GoPaisa. GoPaisa enables you to compare Lenovo mobile phone prices available on different portals. 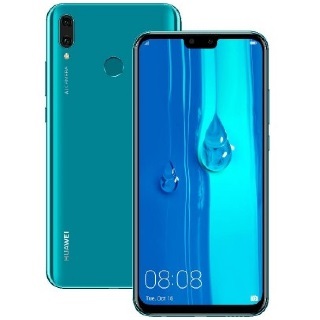 Lenovo Mobile price list is mentioned on Gopaisa and this allows you to choose the best in your budget. Gopaisa is a great place to buy mobile phones online as it offers its users assured cashbacks and coupons that helps you save with every purchase. Some of the best handsets made by Lenovo are Lenovo Vibe X3, Lenovo A700 Turbo, Lenovo K4 Note Smartphone, Lenovo S60 and many more. Lenovo smartphones are best known for their battery life. A dead phone battery brings our world to a standstill. And to prevent your world from crashing, Lenovo is a great solution. Their batteries last up to 72 hours. With 4000mAh battery, some Lenovo smartphones can last you for 35 days with a single charge and at stand by mode. Lenovo mobile phones have amazing camera quality. Beginning from 2MP, their phones have cameras of upto 21MP. Along with primary camera these phones even have a great secondary camera. Apart from this, Lenovo smartphones have HD display that makes watching movies a fantastic experience. Lenovo mobile phones have a decent sized internal memory and feature a slot for microSD card too. A well developed RAM ensures best performance for your Lenovo smartphone. Lenovo mobile phones are 3G compatible and have Bluetooth, Wi-Fi, GPRS, a music player, and FM radio as standard features. Along with these, there are a number of applications preloaded in Lenovo smartphones. 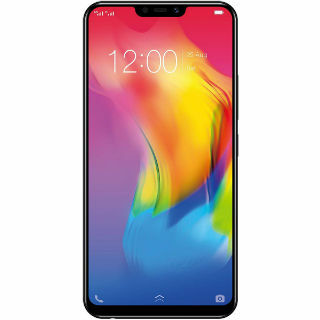 The new mobile phone by Lenovo is Lenovo Z2 Plus. It comes with 3GB of RAM and 32GB of internal storage, which cannot be expanded. It has a 13-megapixel primary camera and an 8-megapixel front camera. It supported by Android 6.0.1. Micromax is a leading Indian brand best known for its electronic products. They are a producer of a wide range of products including feature phones, smartphones and tablets along with other household items. Micromax mobile phones are very reliable and user friendly. Micromax has in its collection both CDMA and GSM handsets. While the price range of micromax feature phone is between Rs.736 to Rs.2999, their smartphones are available for price as low as Rs.1690.The best way to get a list of Micromax mobile phone prices in India is via GoPaisa App. GoPaisa enables you to compare Micromax mobile phone prices available on different portals. Micromax Mobile price list is mentioned on Gopaisa and this allows you to choose the best in your budget. GoPaisa aims at helping our users take an informed decision. 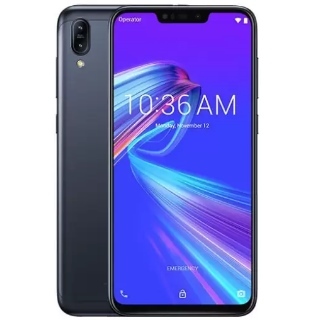 You can read Micromax users reviews, compare Micromax phone prices, watch Micromax video reviews & unboxing, and also read about Micromax on our discussion forums to learn more about the product. 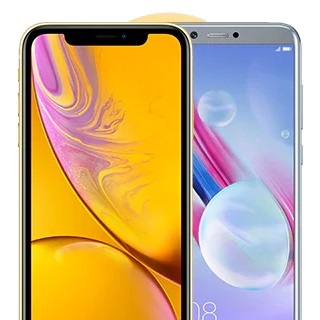 Gopaisa is a great place to buy mobile phones online as it offers its users assures cashbacks and coupons that helps you save with every purchase. 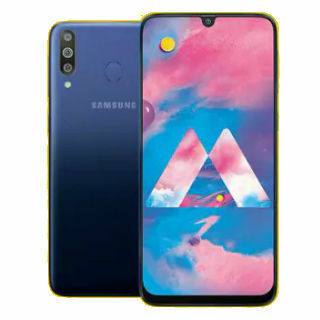 Some of the most recent addition to their list of phones are Canvas xp 4G Q413, Bolt Supreme 2 Q310, Bolt Supreme Q300, Canvas Evok E483, Bolt Selfie Q424 and Bolt Supreme 4 Q352. Micromax, one of the first Indian brands to participate in the smartphone industry is Micromax. The Micromax Canvas Knight 2 has a 5-inch display and is an Android mobile. It has 2GB of RAM. The internal memory is 16GB, which can be expanded by another 32GB via a microSD card. Nokia is one of the oldest mobile phone manufacturer in India. This Finland based company offers a wide range of phones that are affordable and long lasting. Nokia Mobile Phone Prices begins from Rs. 1300 and goes up to 63,000. Nokia India sells to its customers Nokia smartphones as well as the basic phones. Nokia Mobile Phones have stylish looks and long lasting battery life which makes them a trusted mobile phone in India. One can get Nokia Mobiles Phones online at low prices during sale and discount offers. The best way to get amazing offers on a Nokia Mobile Phone is through the GoPaisa. This website frequently comes up with cashback offers that helps you spend less and still get the best. Some of the recently launched phones by Nokia are Nokia 230 Dual Sim, 222 Dual Sim and Nokia Lumia 638. 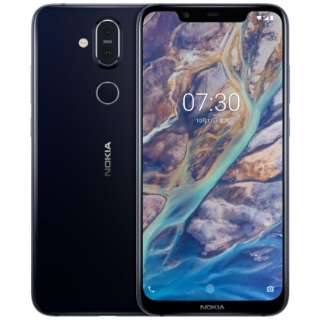 After being out of the market for quite a while, Nokia made a comeback with Nokia 8, a smartphone that is fitted with a 5.30-inch touchscreen display with a resolution of 1440 pixels by 2560 pixels at a PPI of 554 pixels per inch. With 4GB of RAM and 64GB of internal storage, this phone available for a price of INR 45,000. Sony Mobile Communication Inc. is a renowned cellphone brand with its wings spread all over the world. They are one of the leading manufacturers of smartphones in the world. Sony mobile phones are easily available offline in India. One can buy Sony phones online at discounted rates through different online portals. The best way to get a list of Sony mobile phone prices in India is via GoPaisa. GoPaisa enables you to compare Sony mobile phone prices available on different portals. 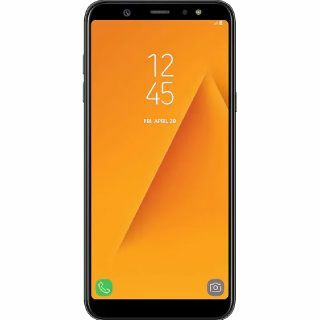 Sony Mobile price list is mentioned on Gopaisa and this allows you to choose the best in your budget.Gopaisa is a great place to buy mobile phones online as it offers its users assures cashbacks and coupons that helps you save with every purchase. Sony has a wide range of smartphones for its customers. Sony Mobile price ranges from Rs.4800 to Rs.52,350. Sony’s Xperia Z2 smartphone is a great device to own. It comes with a 5.2-inch display with a resolution of 1080×1920 pixels at 424 PPI. It has 3GB RAM and 16GB of internal storage that can be expanded up to 128GB. This phone also features 20.7-megapixel primary camera and a 2.2-megapixel front camera. LeEco's latest mobile phone in India is the Le Pro 3 AI Edition, which comes with a 5.50-inch display with a resolution of 1080×1920 pixels at 403 PPI. It has 4GB of RAM and 32GB of internal storage. One of the best mobile phones by Huawei is the Huawei P9 which comes with a 5.20-inch display with a resolution of 1080×1920 pixels at 423 PPI. The phone has 32GB of internal storage that can be expanded up to 256GB via a microSD card. 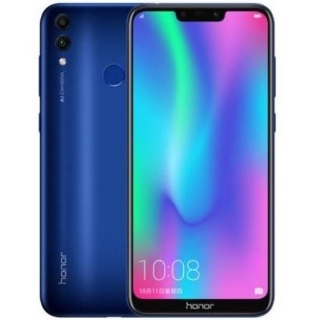 The newest Honor phones include the Honor 9. 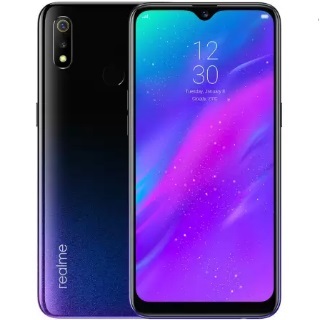 This phone is fitted with top-class features like 5.15-inch touchscreen display with a resolution of 1080 pixels by 1920 pixels at a PPI of 428 pixels per inch. It comes with a 4GB RAM, 64 GB internal memory, 256 GB expandable memory. The 20-megapixel primary camera on the rear and an 8-megapixel front camera make this phone ideal for selfie people. Xolo's latest launch is the Era 2X, which comes with a 5-inch display with a resolution of 720×1280 pixels at 294 PPI. It has 2GB of RAM and 16GB of internal storage that can be expanded up to 32GB. The latest Mi phone in India is Mi Max 2. 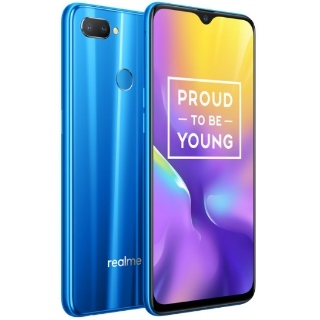 This smartphone is fitted with amazing features like 6.44-inch touchscreen display with a resolution of 1080 pixels by 1920 pixels at a PPI of 342 pixels per inch. It is powered by 2GHz octa-core Qualcomm Snapdragon 625 processor. The phone also has a 4GB RAM, 64 GB internal memory, 128 GB expandable memory. Motorola, Inc. was an American multinational telecommunications company based in Schaumburg, Illinois, United States. Motorola Mobility was established in 2011 following the split of Motorola into two companies, with Motorola Solutions catering to the enterprise segment. Acquired soon after by Google, Motorola Mobility was sold to Lenovo in 2014. Motorola made its first Android smartphone in 2009, and its first Android tablet in 2011. Motorola mobile phones come with high-performance processors, crystal clear displays, an impressive battery life and eye pleasing designs. 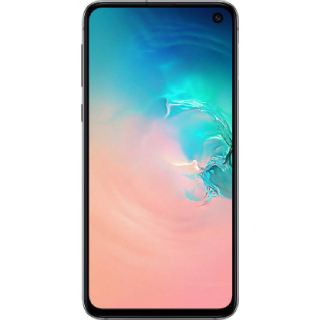 The HD display of most smartphones lets you immerse yourself in sharply defined colours and details whether you’re viewing photos, videos, or playing games. Some Motorola mobile phones come with a 13-megapixel primary camera that will let you capture real-like images even in low light conditions. Some phones come with a water-repellant coating which can handle accidental spills or splashes of water. 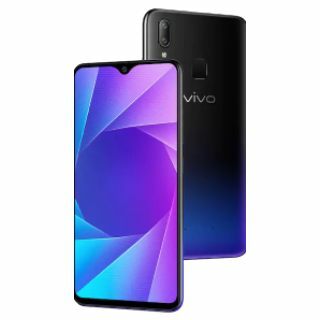 Other low-cost phones include Lava, Vivo mobiles and Swipe mobile phones. The better Swipe phones are the Swipe Konnect Neo 4G and the Swipe Elite Plus. Gopaisa is one platform that enables its users to gain more and more information about latest mobile phones. It has a list of all the phones in the market and allows you to compare the prices of mobile phones in India. You can choose the best phone according to your budget. You can go through the user reviews for each of the product and decide accordingly. You can also go through the video reviews and unboxing to get a better idea about the product. Gopaisa has a discussion forum that helps you make the right decision before spending a fortune on any product. 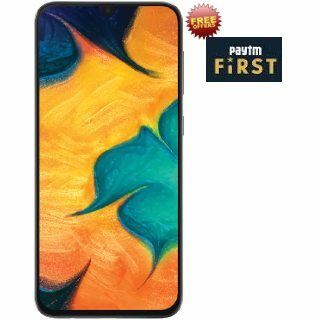 Gopaisa is a great place to buy mobile phones online as it offers its users assured cashback and coupons that helps save money with every purchase.